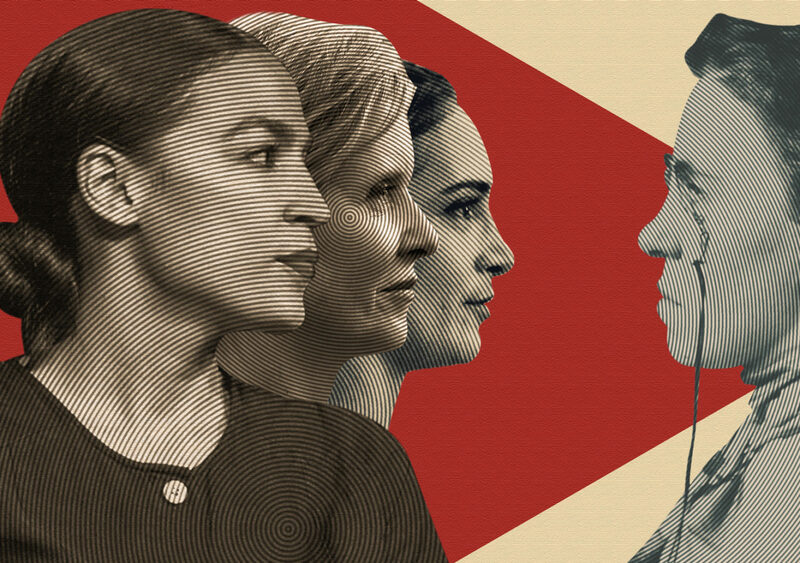 "It has been six weeks since Alexandria Ocasio-Cortez defeated Joe Crowley in the Democratic Primary for New York’s 14th Congressional District. Ever since, the nation’s thinkpiece writers have been working overtime, spilling untold barrels of ink in the pursuit of explicating, denigrating, or emblematizing her. Just this week, a piece at CNN seemed to lay blame at her feet alone for the failure of several progressive candidates in Tuesday’s special and legislative elections. The extraordinary focus on a neophyte nominee is in part due to the unusual circumstance of an incumbent being dislodged at all in America’s top-heavy system, much less by a very young woman of color. But critics keep returning to just one way in which Ocasio-Cortez has distinguished herself from the multitude of Democratic candidates this cycle: She identifies as a socialist. ..."